In the 1960s, Japan’s underground arts scene was one of the most potent of the 20th Century. Photography, performance, film, music, theater, and graphic design all thrived – matching the era’s radical politics with equally radical aesthetics. Manga also played a part in this angura arts revolution, but none of that work ever reached Western audiences. Three years ago, PictureBox Books launched the “Masters of Alternative Manga” series, edited and translated by scholar Ryan Holmberg. The goal: To showcase the most exciting creations from this fertile period. However, the publisher went out of business shortly after releasing their first volume, Seiichi Hayashi’s gorgeous and strange collection Gold Pollen and Other Stories. Thankfully, Breakdown Press (UK) has picked up the series and upheld its high production values, releasing three handsome collections so far. The collections are mainly drawn from the pages of Garo, Japan’s legendary avant garde comics magazine. Seiichi Hayashi’s Red Red Rock and Other Stories is a companion volume to Gold Pollen, collecting over 200 pages of eye-popping work alongside a lengthy illustrated essay by Holmberg that supplies context for these wonderfully bizarre concoctions. Hayashi’s shape-shifting stories veer between searing political satire, whimsical adventure, cultural critique, and sexual taboo–from story-to-story, page-to-page, and even panel-to-panel. His drawing style shifts accordingly, alternating from cartoony images to detailed realism, finding inspiration in traditional Japanese designs, superhero comics, and commercial ads. Though some of his stories offer haunting plots, Hayashi often flouts narrative cohesion in favor of kinetic visual fireworks. In contrast, Hayashi’s Flowering Harbor is a slim standalone volume that maintains a single delicate mood. Recounting the rain-drenched tale of a lonely bar hostess, it’s Hayashi’s attempt to translate enka, a popular style of depressive pop ballad, into comic book form. The book is best appreciated as a musical mood piece rather than a psychological story, its detailed lines inspired by traditional Japanese illustrations. 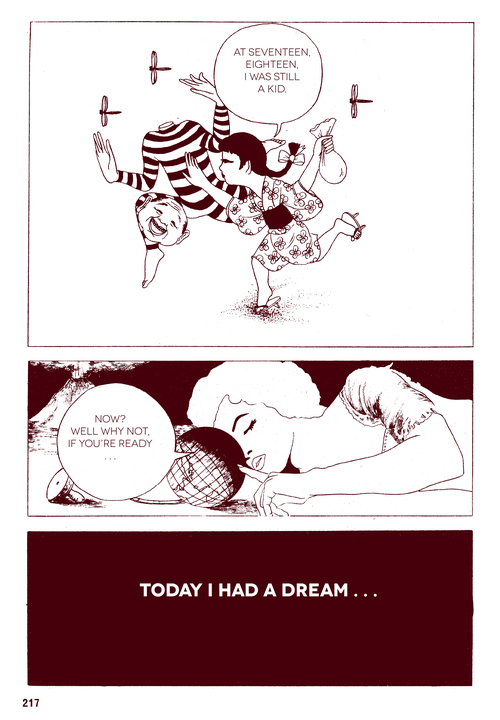 Sasaki Maki’s Ding Dong Circus and Other Stories comes with a glowing introduction by Haruki Murakami, who hired Maki to create the cover for his first novel. 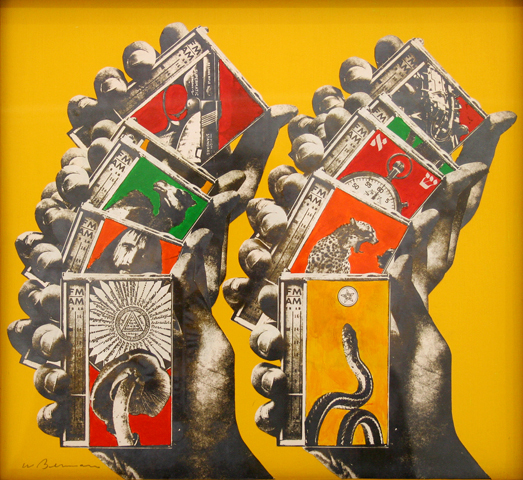 Even more than his colleague Hayashi, Maki’s work is a collision of styles and sensibilities, channeling psychedelia, collage, and photography, alongside rock & roll, British humor, and the Vietnam war. Dispensing with psychology, these stories are closer to surrealist poems. They’re propelled by their own internal logic but never lapse into narrative. Printed in purple ink, countless pages of Ding Dong Circus are worthy of inclusion in the recent traveling “International Pop” art exhibit. 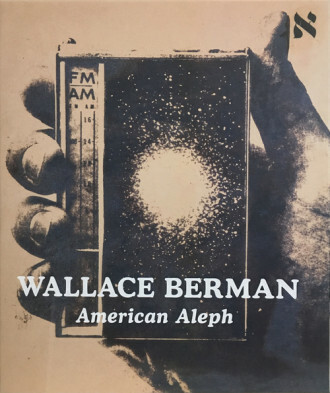 Fifty years on, this dazzling work remains utterly singular, created in a language that nobody else has learned to speak. Shaggy outfits woven from grass and leaves. Faces obscured behind clouds of cotton. Ghost and bull masks constructed from painted cardboard. Doll faces attached atop heads that are hidden behind brightly patterned fabric. 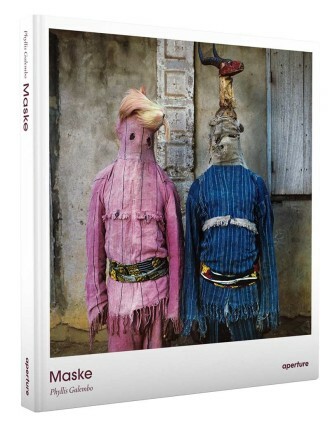 These are some of the least startling images from Phyllis Galembo’s book Maske, which focuses on the masquerade tradition in Africa and the African diaspora. Her photographs document cultural traditions which range from religious ceremonies and rituals to contemporary carnivals and fancy dress balls. Shot over the past 15 years, these images show how the masquerade tradition continues to evolve, incorporating materials at hand such as printed fabrics, synthetic fibers, vibrant patterns and color palettes, plastics, and cardboard. Both Galmebo and historian Chika Okeke-Agula provide background on the various traditions, but the vast majority of the book is given over the splendor and inventiveness of the portraits, allowing these powerful images to witness as directly as possible. The exquisite printing by Aperture ensures the costumes stand out in all their vibrancy and detail. Some of these costumes are designed to be festive and humorous, while others are intentionally fearsome and menacing. For those used in religious rituals, the mask often evokes a particular spirit who possesses the wearer and consumes their identity. Regardless of their use, all of these masks evoke mythic characters and tap into the desire for transformation. What’s most remarkable in Galembo’s portraits is how she captures the elemental power of the mask to momentarily shift the reality of both the wearer and the viewer.